‘.. I'll come to your emotional rescue,' as the Stones' song goes. 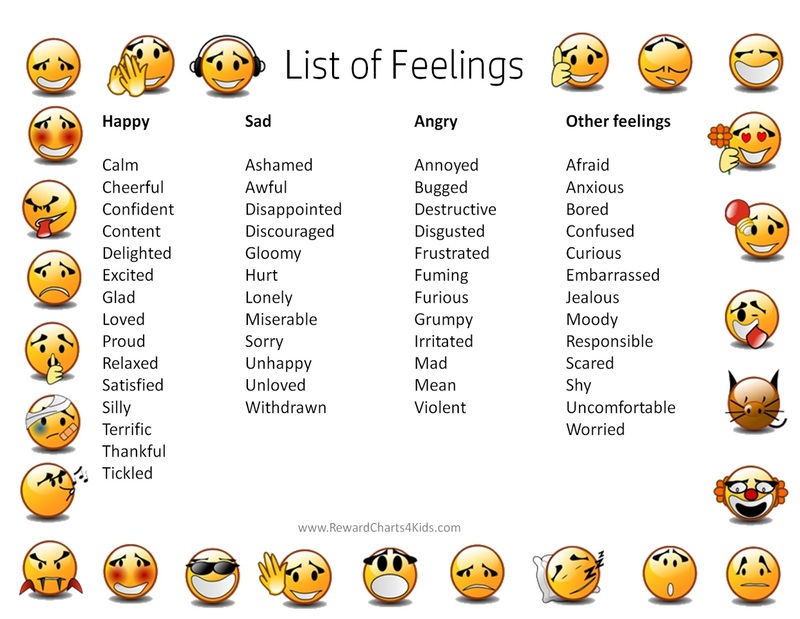 Sometimes our writing needs some emotional rescue - we tell a story but fail to include the emotions, the full spectrum of emotions that can bring life to your writing. There's the basic list: love/hate; sad/happy; anger/calm; bored/excited; tired/energetic; powerful/powerless and all the variations on these. If you're writing a scene, you can show emotions when you describe an interaction - between the character and yourself or someone else. A direct confrontation is easy to show as its 'out there', visible, you can watch it unfold. But not all confrontations are out in the open. Some are under the surface, quite hidden, some are slow-burning. How are you going to highlight/reveal them? Sometimes the unfolding story can build emotion gradually, layer upon layer without having to be revealed directly. Or sometimes a few broad brush strokes are enough to point up the tension between two characters. If you're writing memoir, you'll have intimate knowledge of the different emotions going on at various points of the story. 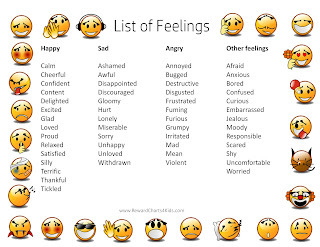 Just remember to bring your own feelings and emotions in to play - not just those you observe in others if you really want to bring your scenes to life. And the sme applies to writing fiction, but in that case you are using imagination. When I started writing my first memoir (many years ago) I thought I’d write the story as an observer, keep myself in the background. Feedback in writer's groups was often '.... but we can't see you, we don't know what you're feeling.' You can't just be an observer - it doesn't work, the writing doesn't come to life. You have to put yourself in there. It means you have to be vulnerable, that’s what I was avoiding in the early days of my writing. The best memoirs take you to the time and place - seeing the sights and colours, smelling the smells and the reader must be able to identify with the protagonist in the story through revelation of the feelings. You can't if you portray yourself as a cardboard cut-out. Shut your eyes and immerse yourself in the scene you're describing - what are you feeling now and now and now? I'm writing my second memoir and before I start writing I always think I can't remember - but I start writing and it's like a trigger - I can close my eyes and see what's happening unfold, I can picture the room or scene I'm starting to describe, smell the smells, breathe the hot dusty air and feel my fear at what I'm having to deal with. Then I'm away, I get excited and the words fall over themselves to come out, to describe what I'm seeing and feeling. The trick is to bring all that on to the page, including your emotions.